We are looking for a hands-on Director, Marketing Logistics with experience leading a team and interfacing with cross-functional business partners to solve complex data projects. The incumbent change management partner will lead a team of Marketing campaign list developers, infrastructure and quality assurance professionals. 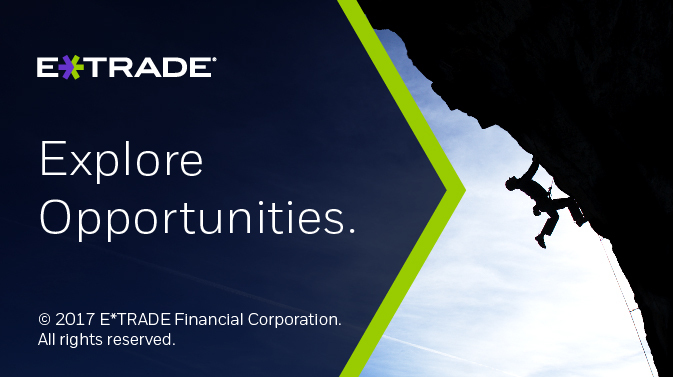 Please visit https://www.etradecareers.com/why-work-at-etrade/employee-benefits/ to learn more about the opportunities.